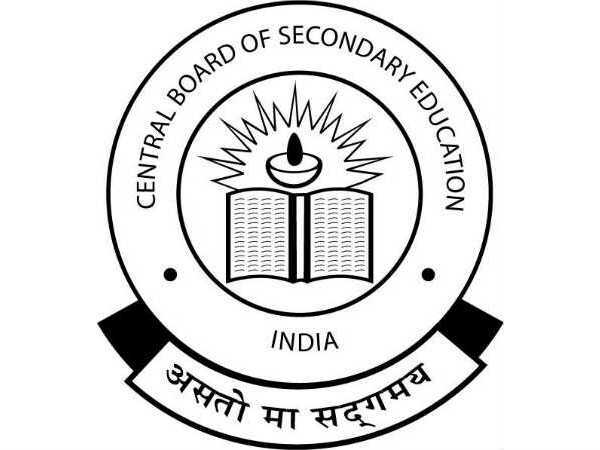 Central Board of Secondary Education (CBSE) has ended the speculation that more than fifty percent of the students who applied for re-evaluation got more marks. In its official announcement, CBSE has mentioned that out of 66,876 students who applied for the re-evaluation, marks were changed only in 4632 cases, which is less than seven percent. In the press statement, CBSE has said, "Out of the approximately 1.5 crore answer copies (of 28 lakhs candidates of class 10 and 12 Board), over 61 lakh copies were from Class 12. 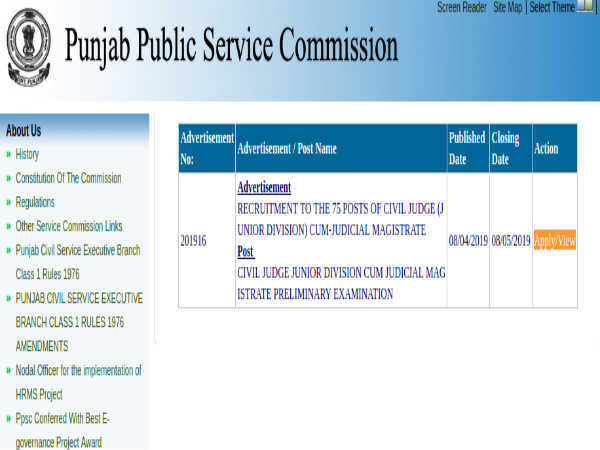 Of these, there were 66.876 applications for the first stage verification process. Hence, out of about 61 lakh copies, marks changed in case of only 0.075 % cases. Therefore, these news reports are completely misleading and have twisted the facts." In compliance of the order of 2017 of the High Court of Delhi, CBSE in 2018 considered changes in marks even in the range of 1-5 which has led to an increase in the number of cases where changes have been recorded after re-evaluation. The board has also stated that out of 4632 cases where there has been an increase in marks, 3200 cases witnessed an increase by 1-5 marks. It also initiated suspension and strict action in case of 214 teachers for callous evaluation. CBSE has also mentioned that re-evaluation is not a facility provided by all the senior secondary boards spread across the country. CBSE provides the facilities of verification of marks, obtaining a photocopy of the evaluated answer books and revaluation of answer books in a three-process format, which is interlinked.